Join Stryker in celebrating National Microtia Awareness Day! Microtia is a congenital condition in which the ear does not develop properly. The word Microtia translates to “small ear.” Roughly 1 in 9,000 babies is affected and diagnosed at birth. Aside from the obvious effect on a child's appearance, problems may develop ranging from hearing loss and facial development to social- and self-acceptance. While the exact cause is unknown, there have been many advances in treating the defect to help affected children. Stryker's MEDPOR line offers a product which has greatly reduced the impact microtia has on a child and his/her family. Our product allows a patient to undergo a single surgery at a younger age than traditional surgical methods. MEDPOR's 2-piece framework also allows better definition and projection. And, because of MEDPOR's construction and material, no rib material is needed from the patient to construct the new ear structure. To learn more about microtia, visit the Ear Community. 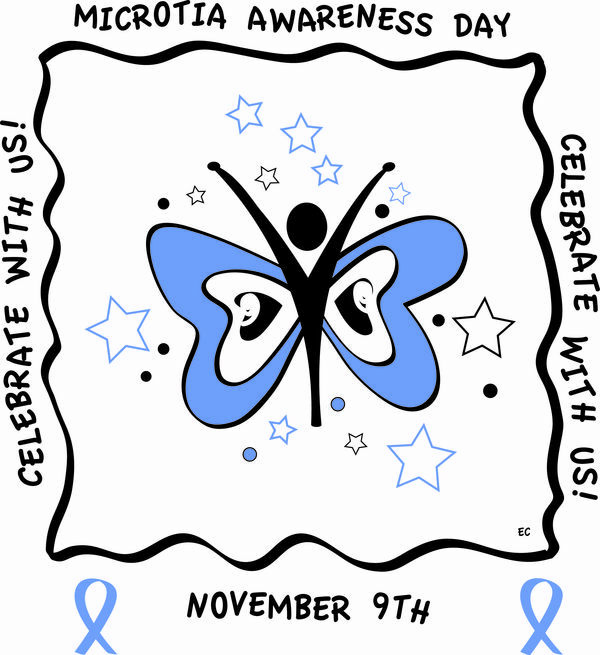 Use #MicrotiaAwarenessDay to share your support on social media. 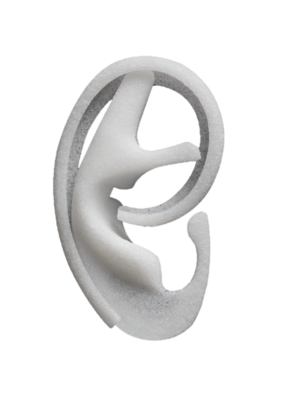 Healthcare Professionals, learn more about our MEDPOR two-piece ear.